Happy Christmas Eve to those of you who celebrate Christmas! And happy Thursday to everybody else! In honour of this festive time of year I have a few lovely holiday reads to share with you, so if you're not quite in the festive mood just yet then maybe one of these will help you out with that. Or, if you are, then one of these just might be the perfect thing to keep that festive mood going. Let It Snow is actually three stories, which all link together very cleverly. The three stories each take place during a snowstorm on Christmas Eve, in one small town. The three stories are all very Christmassy YA romances, excellent for if you want something sweet and fast with plenty of snow to snuggle up with before bed on Christmas Eve. 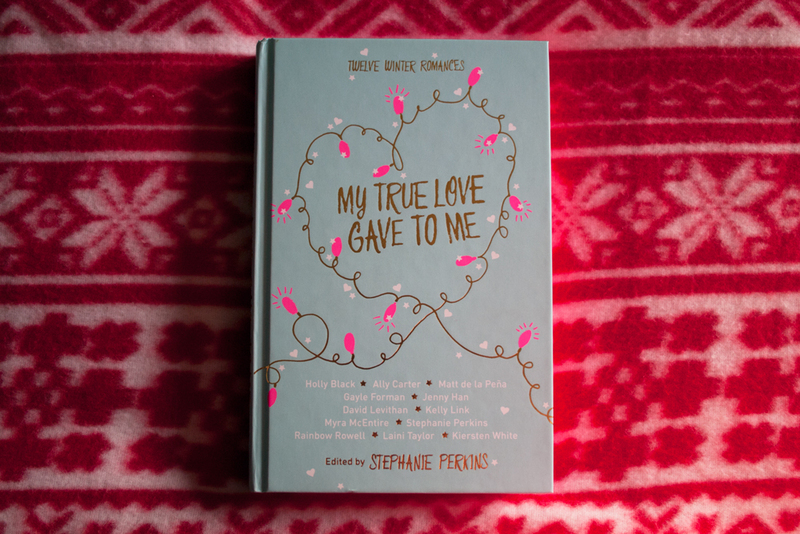 I'm actually only part way through My True Love Gave To Me at the moment but so far I have loved every one of the stories I've read in this short story collection. This collection features twelve short Winter romances from twelve of the most popular YA writers out there at the moment. Unlike Let It Snow, these stories are all unlinked and completely different, so it's the perfect book to dip into when you have some spare time between last minute gift wrapping. 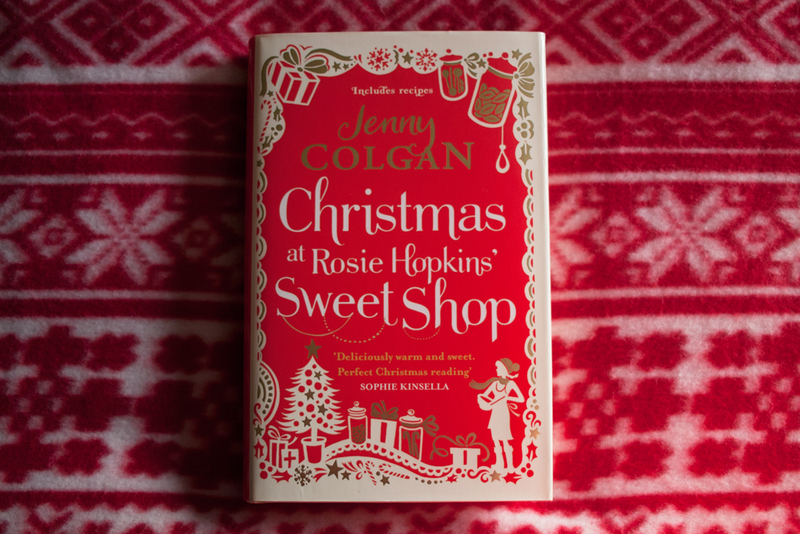 Christmas at Rosie Hopkins' Sweetshop is actually a sequel to Rosie Hopkins' Sweetshop of Dreams but the sequel would definitely be easy to follow if you haven't read the first book and just want to get right into this sweet, dramatic story set in a tiny English village at Christmastime. This is actually the only book on this list that isn't YA, so if you're in the mood for something a little more grownup, I'd go for this romantic Christmas story. I haven't actually read Dash and Lily's Book of Dares yet but it's sat on my desk waiting to be read as soon as I finish My True Love Gave To Me and I can't wait! 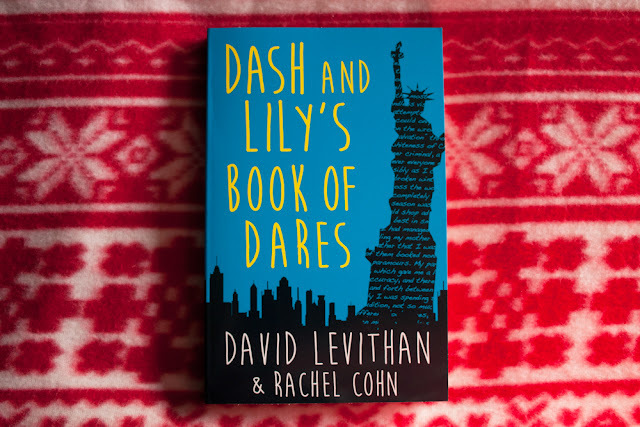 This story of two characters communicating via a notebook left in a bookstore, setting each other dares and tasks to complete, sounds really intriguing and I've been assured that it is appropriately festive too! 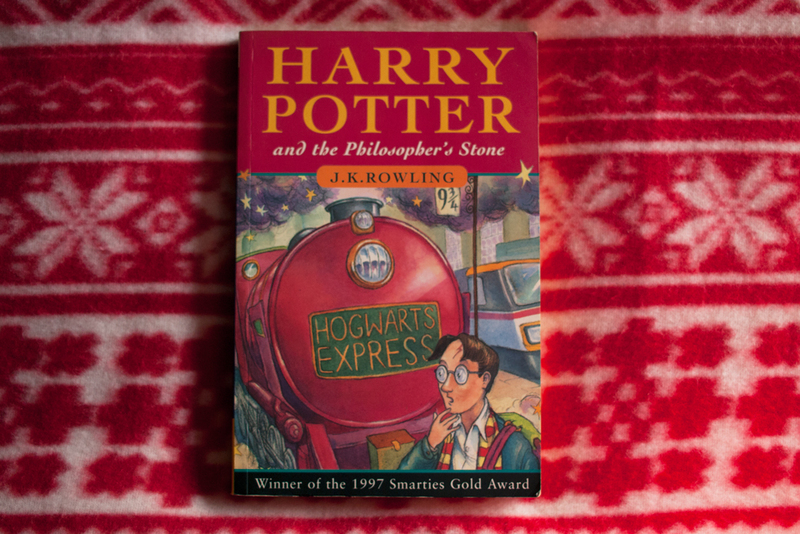 And finally, of course, the classic festive read, Harry Potter and the Philosopher's Stone. Is there anything that will make a person feel more Christmassy than reading about the first time Harry sees the Great Hall decorated for Christmas? Nothing is more festive than snow on the ground at Hogwarts. Nothing. 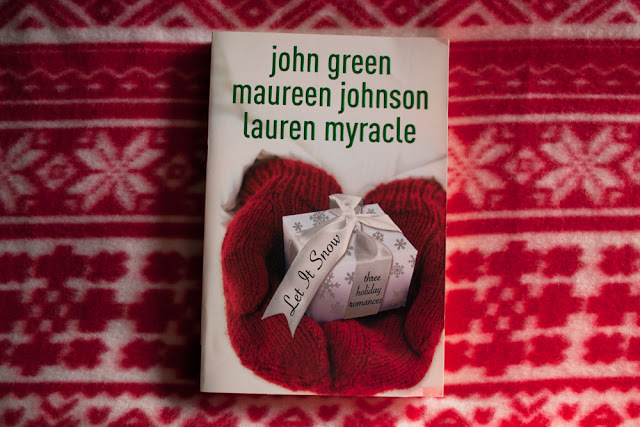 What festive books have you been reading over the holidays this year?